At 4:30p.m. 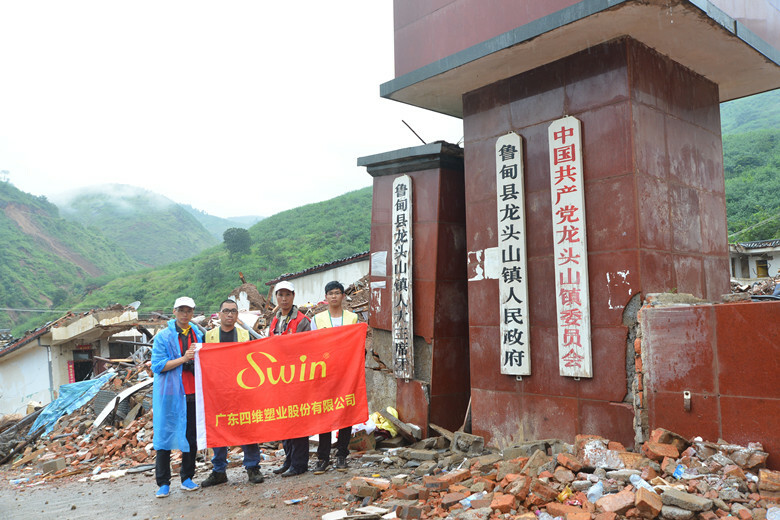 On 3rd, August, 2014, there was an earthquake in Ludian County, Shaotong City, Yunnan Province. The earthquake caused about 1.0884 million people hurt in six counties including Ludian, Qiaojia, Shaoyang, Yongshan, Qujing and huize. The impact of the earthquake was incalculable. The people in society all gave the help to disaster area people. It once again displayed that the natural disasters were ruthless but the world was full of love. At 11:30 a.m. 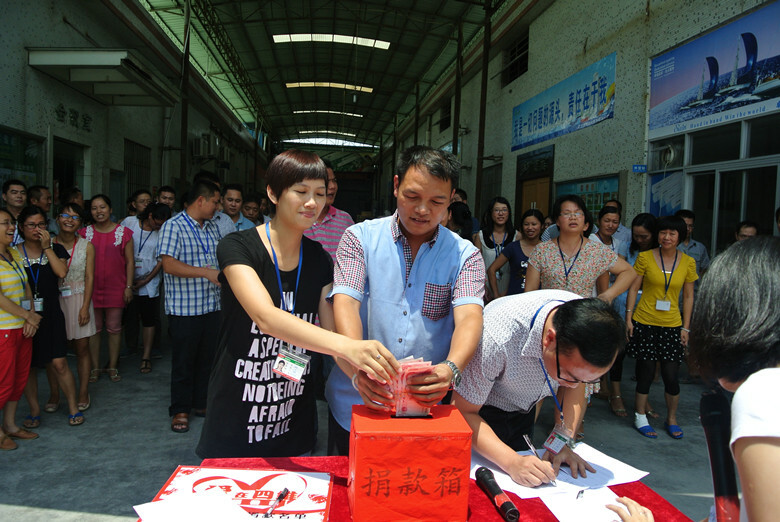 In Swin company, the donation named The Love in Ludian with Great Warmth was organized by management general department. The sun was in the sky and the donation spot was on the front of the company’s channel. All the staffs donated the money one by one. The employees who had all the sweat on their face but they were active. The donation activity lasted for one hour. 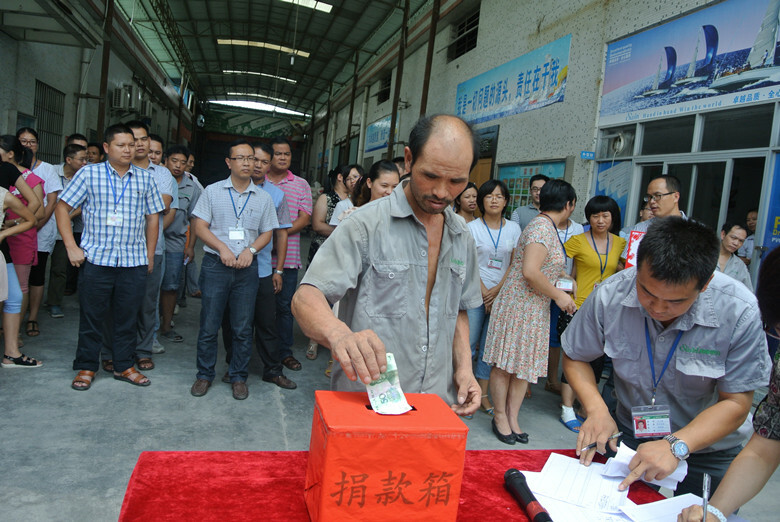 Some staffs were the factory workers and they said that they afraid unable to donate the money to the disaster area. 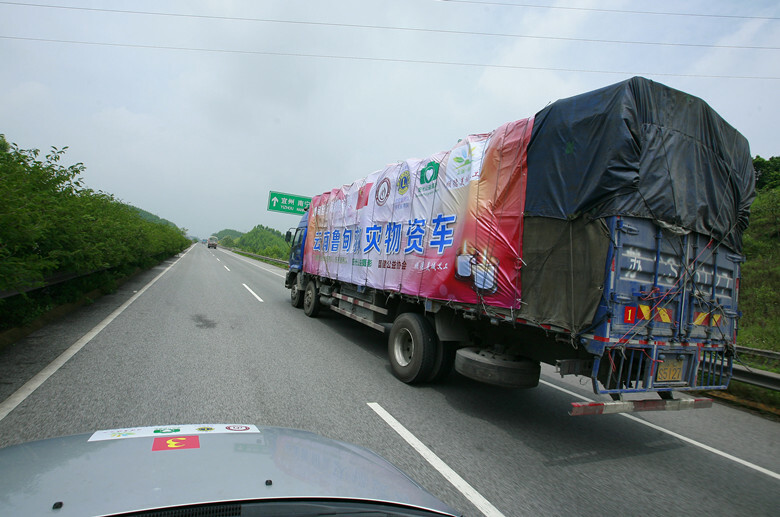 The total funds raised was 16,751 yuan and the organizers intends to buy 70 tents to the Ludian disaster area by the volunteers. We used practical action to help the earthquake victims to overcome their difficulties. Everyone around the country was concerned about the news of Ludian earthquake. Hope the disaster people can build their hometown soon and fulfill the wishes for the future life. 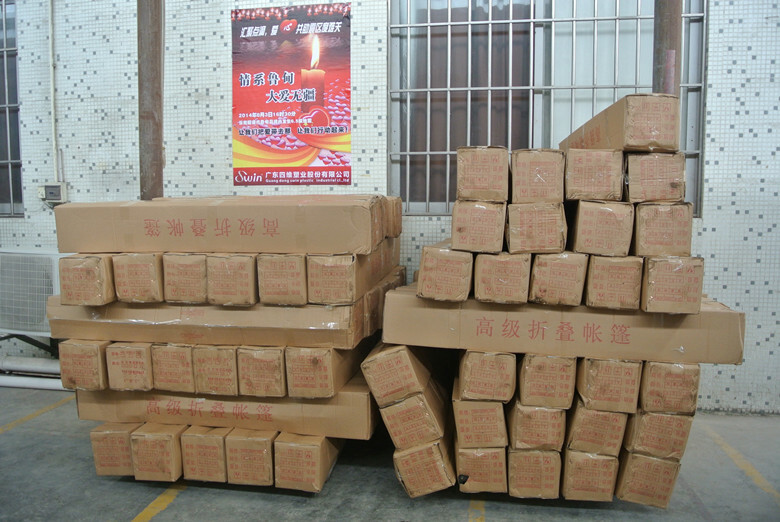 In addition, the Swin company was sincerely thanks for the donation staffs.